Foxglove, or Digitalis purpurea, is a common biennial flowering garden plant. 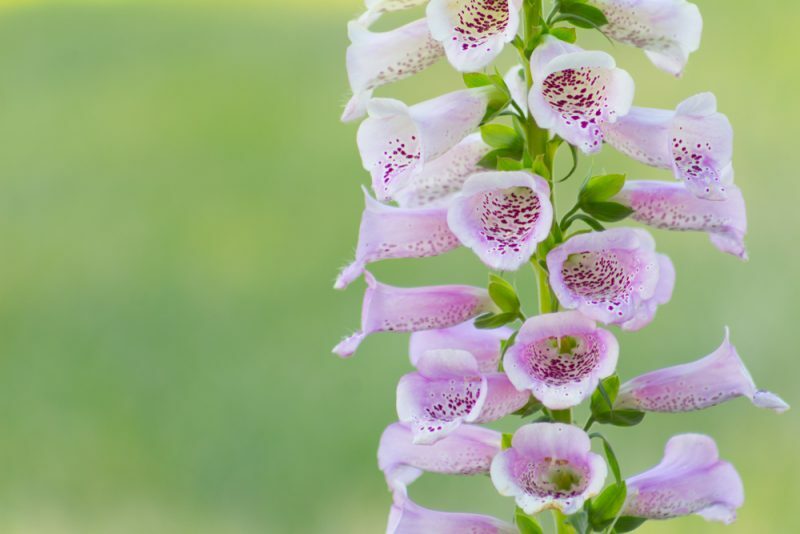 Foxglove produces digitoxin and other cardiac chemicals, which are chemicals that strongly affect the heart. In fact, it was the original source of digitoxin for the manufacture of digitalis, a common heart medication. But interestingly, digitoxin is poisonous even in very small amounts. It gets its name foxglove because the flowers resemble the fingers on a glove. European legend has it that fairies give the flowers of the plant to the fox to wear on his toes, which quiets his movements as he hunts for prey. Sunlight Needs: Depending on the summer’s heat, foxglove thrives in anything from full shade to full sun. Within zones 4-10, the plant is very hearty. Keep in mind that the hotter the summer where you live, the more shade the foxglove will need. Mild summers mean full sun, while blazing hot climates mean full shade. 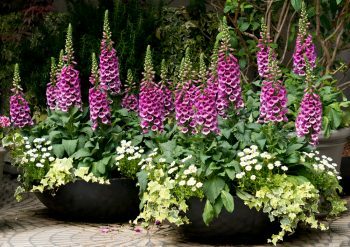 Watering Needs: Plant foxglove in rich, well-drained soil for best growth. Keep the soil around the plant moist. 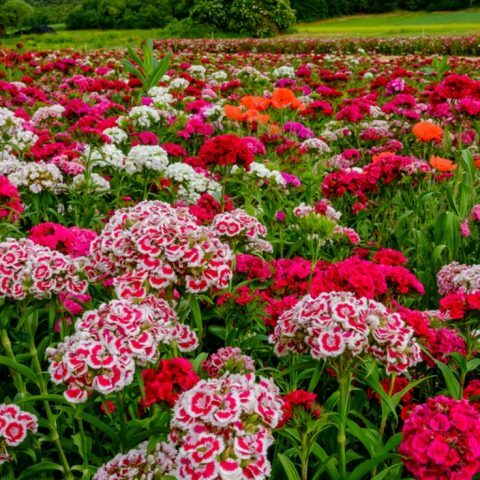 Gardeners can encourage more flowers by not letting the soil dry out. It’s also important not to let the soil get soggy. Foliage: Foxglove flowers grow on stems that can reach as tall as 6 feet! During its first year or two, the stem will reach an average of 3-4 feet tall. The stem and leaves are where the digitoxin is found, and this probably explains why animals such as deer rarely touch it. 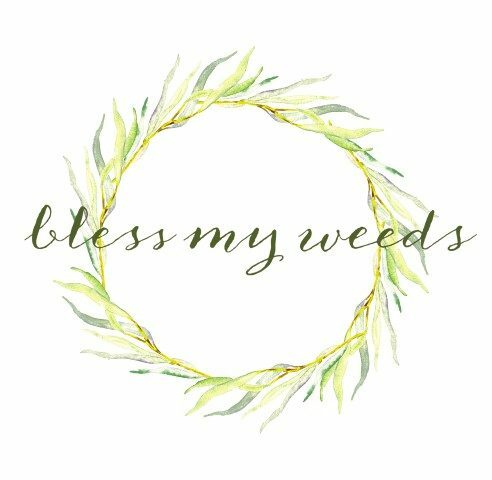 Must-Know Plant Care Tips: This plant will reseed itself if the flowers are not removed after blooming. When additional plants are wanted, let the stalks stand after the last bloom so the flowers can dry on the stalk. If desired, thin the seedlings to about 18″ apart so new growth has plenty of room to develop. Plant Problem-Solver: Since foxglove is a prolific re-seeder, you can prevent unwanted new growth by using them for cut flowers. They are beautiful in cut arrangements! 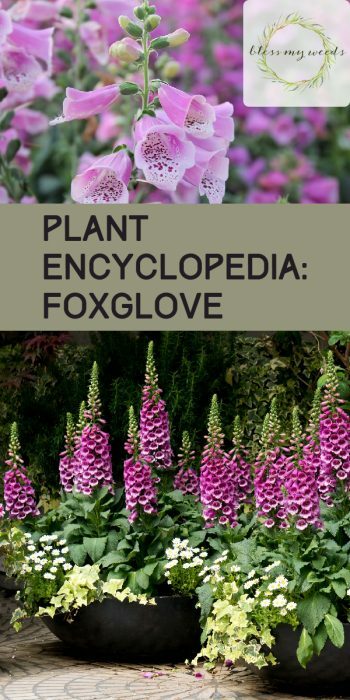 Pretty Pairings: Pair foxglove with smaller varieties of garden plants, and always plant it in the back of a garden space because they’ll probably be the tallest flower in your garden!